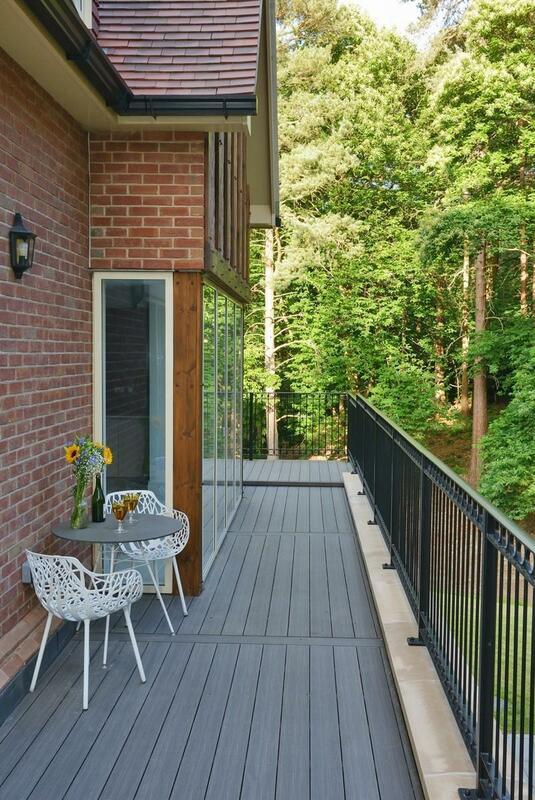 Decking cost: tips and suggestion before buying! Decking, not matter if natural or composite (wpc - bpc- duro or whatever) is growing like fashion among private and public places. When interest catches you, what do you start to do? Gathering informations to find out what is the best solution for your case!!!! All you have is a budget in mind for your deck and there we go with the first FATAL MISTAKE you can possibly do: go on google and type “decking price” “composite decking price” “decking offers” “decking sale” etc.etc. The very place where it has to be installed. SCENARIO ONE: I perform my google research based on finding the best price for a composite decking, maybe a stock, and I find it ! Perfect ! Wrong... If I don’t remember the area I need to deck is irregular (steps, curves etc etc) I might discover the length of those boards might be not fitting my need... and I might do encounter to have too much waste of material or need to buy lot more. So always base your research on what you need, and what you really need is given by your specific case! Check te lenghts and interval you want install your deck with (or ask your deck builder) otherwise you risk to buy the wrong sized jacket! Are we really sure we are saving money on that budget still?? Then we have the installation system!!! 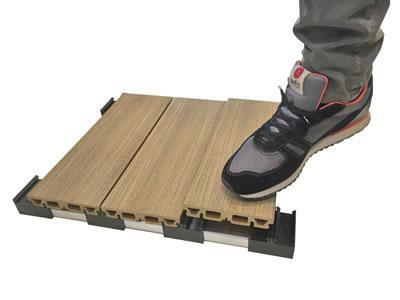 If the decking I am buying is equipped with traditional hidden fasteners and screws, no matter the material the boards are made from, there will always be the same cost for installation! I know that in this case I shall bed advised that in one there will be more maintenance to do (boards/clips/screws to replace every now and then). If we go for face fastening, this is going to take forever and installation might even cost more than the deck itself!!! Are we sure we are saving money??? SCENARIO 2: I am conscious about the area I need to cover with decking, and that is the center of my interest! So I know what kind of lengths would be better to use in order to have less waste. I opt for an innovative and faster installation system which gives a longer life to the deck resistance and of course brings even down labor costs!!! After these two simple mind tricks I already created a very good margin gap on my budget!!! Now it’s up to me to decide wether to use that margin to increase the quality (spend more on decking boards material) or just saving... in either cases I won’t encounter bad surprises! Are you curious about what modern technology offers to help you in Scenario Number 2??? Let’s have a look! EasyChange is comprised of an understructure which comes with pre-spaced special rotating nylon cams. 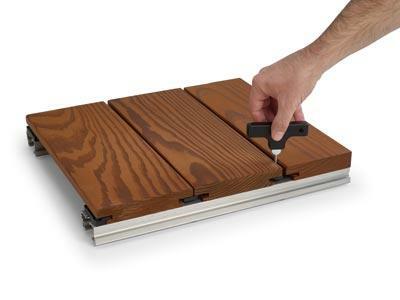 Decking boards are then locked in place with a simple turn of the EasyKey. The system can be used both for Wood and for Composites such as DURO and ETHERNO (Carbonized Bamboo).